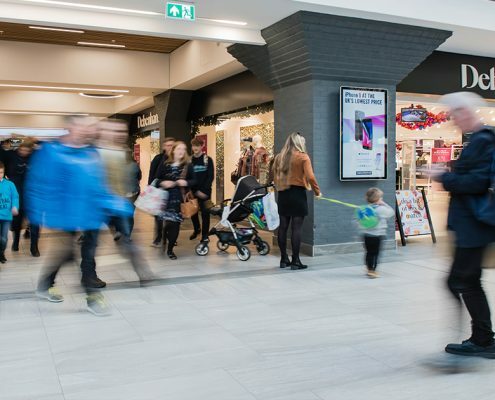 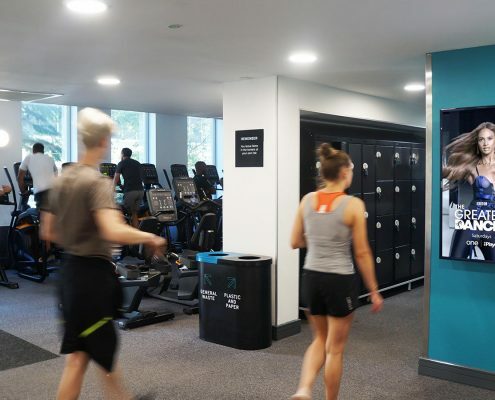 Boomerang Media is excited to announce the launch of an outstanding new digital OOH advertising opportunity across David Lloyd Leisure’s entire UK health & fitness chain. 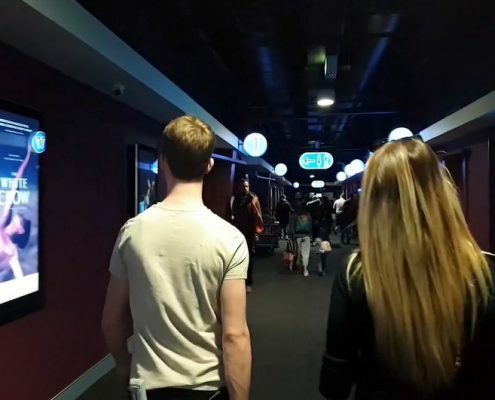 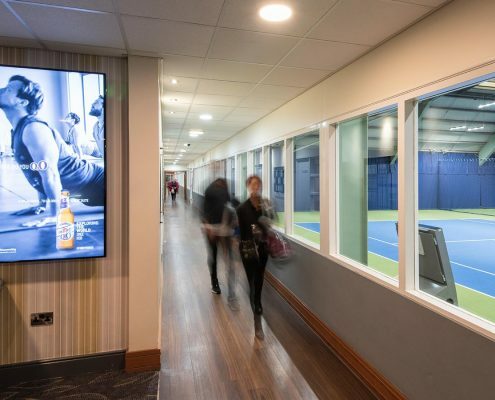 David Lloyd Leisure will be installing imminently 250 65-inch and 55-inch portrait HD screens in their existing 99 UK clubs, with their 100th milestone club opening in Bristol later this year. 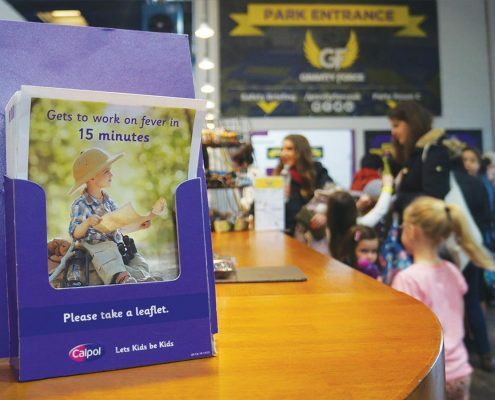 The screens will display a mix of appropriate third-party advertising and branded member targeted messaging throughout the clubs. 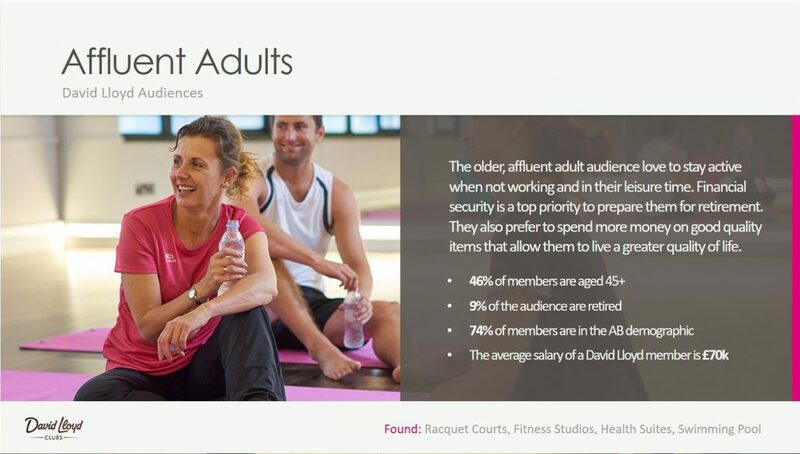 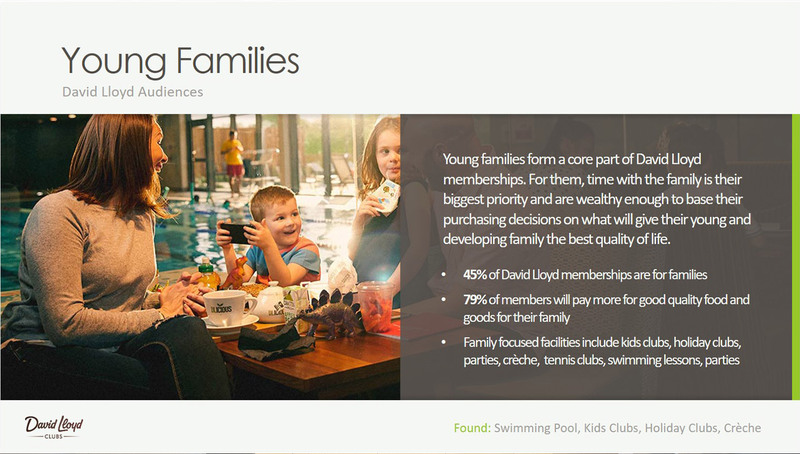 As the leading premium health club operator in the UK, David Lloyd Leisure has over 600,000 members. 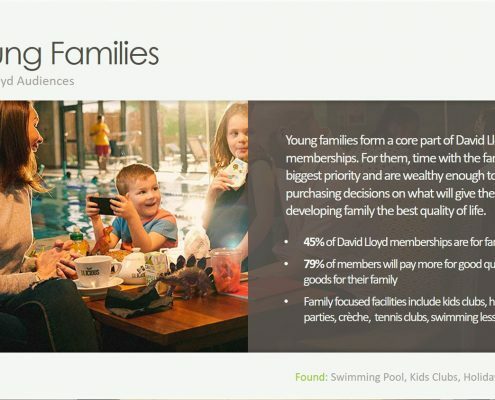 David Lloyd Leisure’s Clubs are characterised by their substantial size, the high quality of the club build and interiors, the key facilities including gyms, swimming pools, tennis & other racquet sports and café-bars, as well as a strong social element that comes with membership. As their members testify, it’s about the premium experience as much as the function. 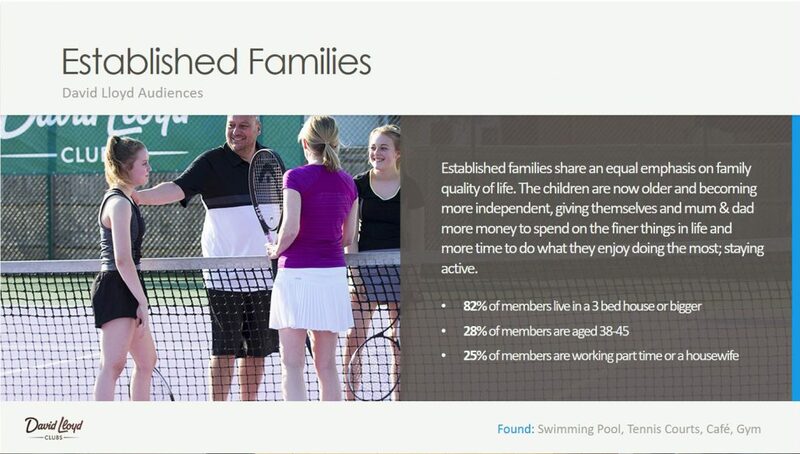 The statistics support this with over 37 million club visits per annum. 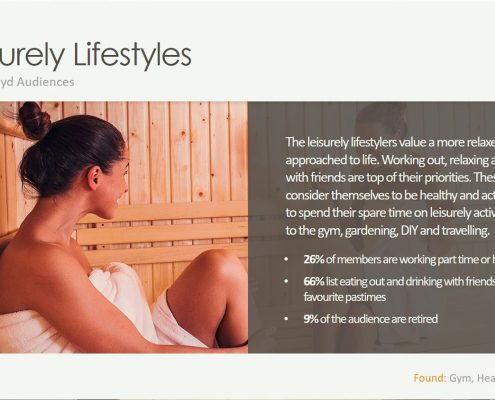 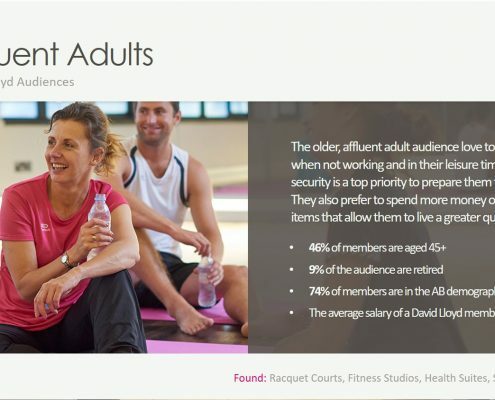 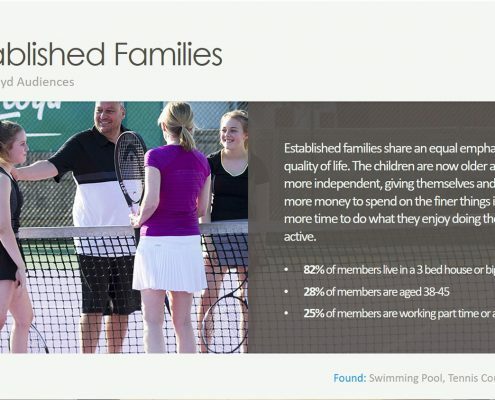 David Lloyd Leisure have selected Boomerang Media to manage this unique and highly valuable media opportunity for advertisers in both David Lloyd Clubs, and its high end sister brand Harbour Clubs. 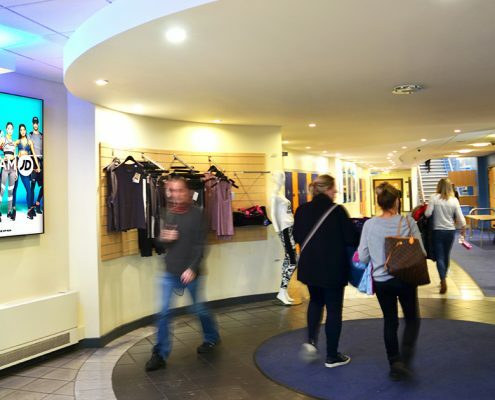 Boomerang will be managing the network installation, media sales, scheduling, maintenance and creative work on behalf of David Lloyd Leisure. 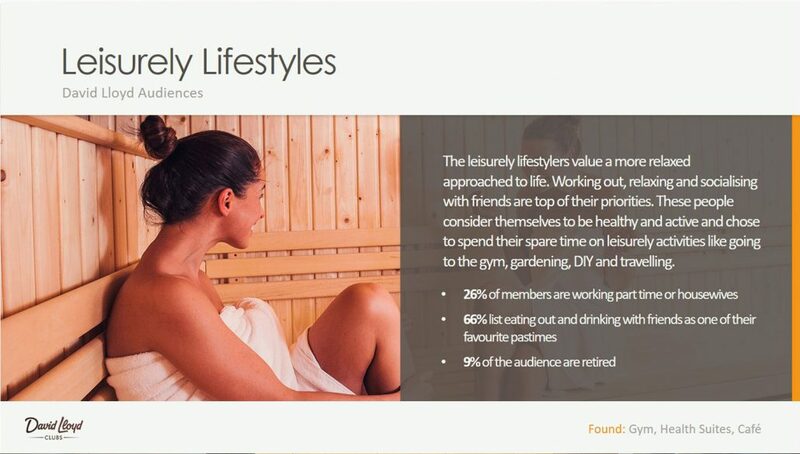 The network will be open to advertisers from April 2019. 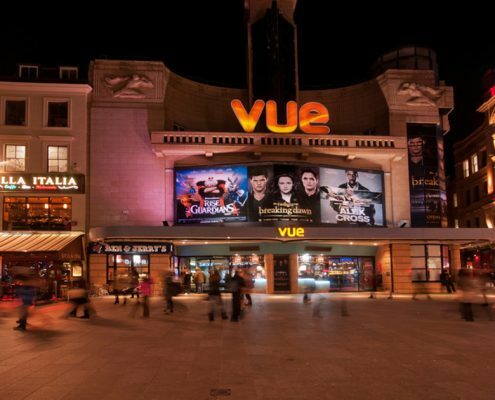 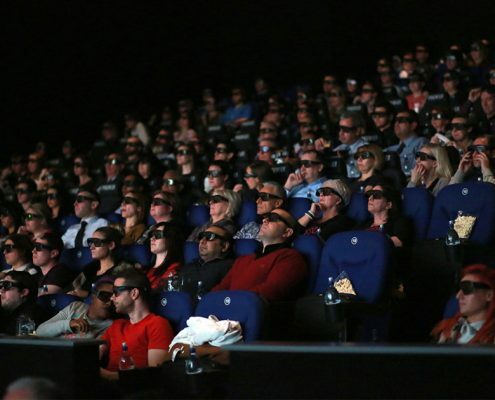 The D6 displays will be situated in high traffic and dwell time areas, allowing brands to achieve multiple frequency build throughout each venue. 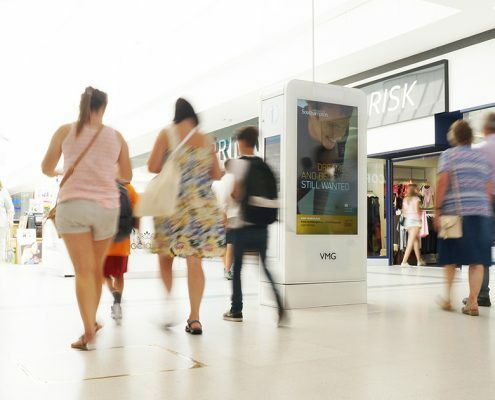 With such broad flexibility of digital screens, UK advertisers can now take advantage of day-part and day of week campaigns to suit all manor of media plans. 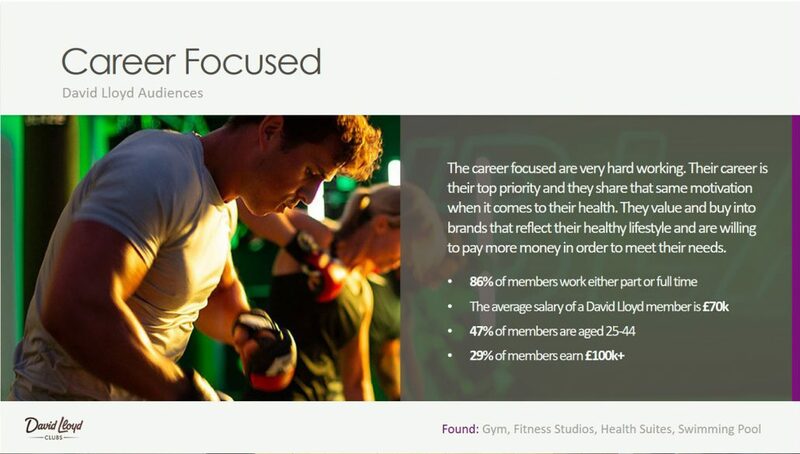 A copy of our full David Lloyd media pack can be downloaded here. 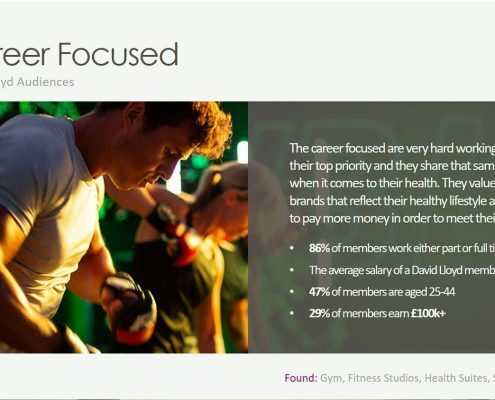 So if you’d like to position your brand alongside the David Lloyd membership with this exciting new opportunity, please get in touch with us today.